The Flume Gorge & Liberty Gorge in Franconia Notch State Park, New Hampshire. 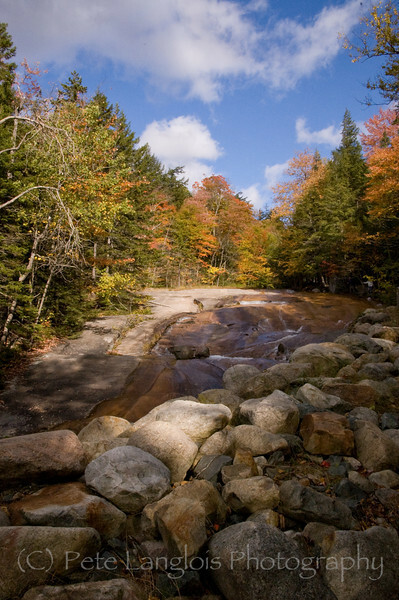 Avalanche Falls is a 45-Foot waterfall when the water enters the Flume Gorge. Lovely! Beautifully subtle colors and textures, nice lighting, and a very nice composition.